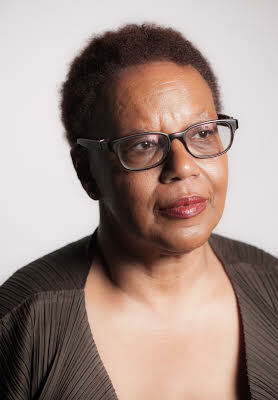 BEI Senior Fellow, Patricia Spears Jones recently read a poem of hers and it was recorded Live and posted to Youtube. The Link is available to watch through the hyperlink in the previous sentence. Listen to this thoughtful and evocative poem that contemplates the role of the women left behind in the south, and makes eloquent observations on the intersection between race and gender.